Just FYI casein should be thick. That’s what casein looks like. This is the best casein I’ve ever had. 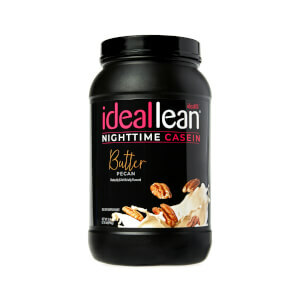 Beats casein from Optimum Nutrition, which is a very popular brand. I just love how thick it is, so it can set my breakfast (with oats and almond milk) just right. It fuels also satisfies you. I rarely write reviews but I think there are some misunderstandings among the people who are not really familiar with casein. Hope it continues to produce since i’m definitely counting on it! Thanks!!!! This is by far my favorite, it’s so thick and creamy like a milkshake. I will definitely be ordering more. I like the flavor but it’s a tad grainy. Will buy again though. It took a little while to get use to this but now I love it. At first it is a little gritty compared to the smooth taste of the regular protein. I usually have this after dinner about 2 hrs before bed. It is a nice sweet treat! The German Chocolate Cake casein was better than expected! Chocolate and coconut in a wonderful creamy shake! Will definitely order again! 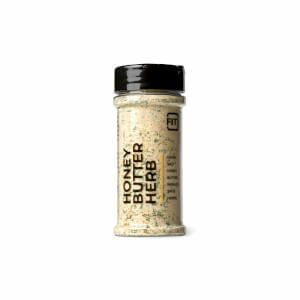 I can't say I've tried to make this into a shake or drink it because I've only used it for making a nighttime dessert. If you don't like the grittiness, I'd suggest looking for a recipe like protein cookie dough or protein cheesecake. It's really good like this! I get so much protein during the day I can't hardly ever have this one but I think it does help with muscle soreness. I'm not a fan of this protein. The flavor is fine but it has a chalky residue when drinking it. I even mix it with almond milk and blend it in the blender but it is still chalky. It helps to mix it with the whey protein half and half. Because I haven't really wanted to drink it I can't really attest if it helps with overnight recovery or not. I thought this was a regular protein powder didn't know it was a nighttime powder. The texture is grainy and tastes very bland. I put ice in my smoothie and turned into a grainy, slushie and just tasted gross. Their birthday cake protein powder is awesome, that one tastes great. Skip this nighttime protein powder. Tastes really good. Not sure I like the thickness of the shake.... hasn’t helped me sleep any better but hopefully it’s helping my muscles recover!